The first sight of Bashemera Daisy will intoxicate you. She is the kind of person that would hit you with a first impression. Very comely. She is excited to take this interview to tell me what makes her hustle an inspiration for the youth of her generation. To make her consumable product, she is usually surrounded by lots of plastics, of various colours. Yellow, and white stand out most, for these, are the colours of the jerrycans of different sizes that she fills with liquid soap to offer to her ready market. 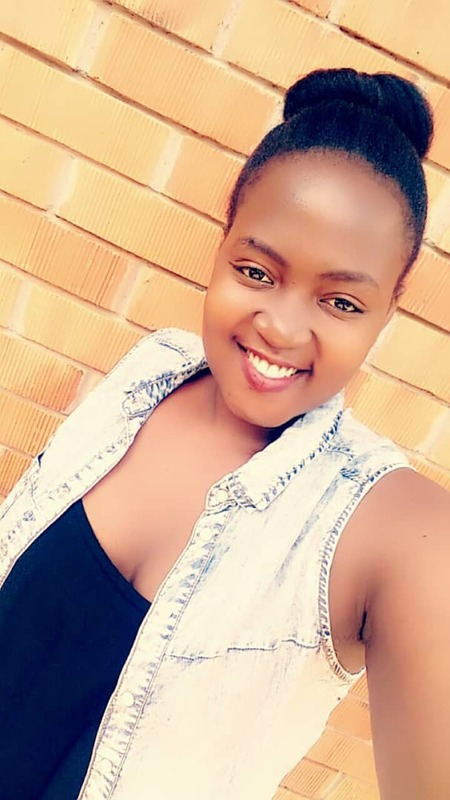 The journey of this third-year student of the Bachelors of Business Administration and Management at Uganda Martyrs University, started with a television broadcast. She was catching one of her favourite programs, in her form 6 vacation in 2015, when her elder brother came up to her with a proposal for a business venture. 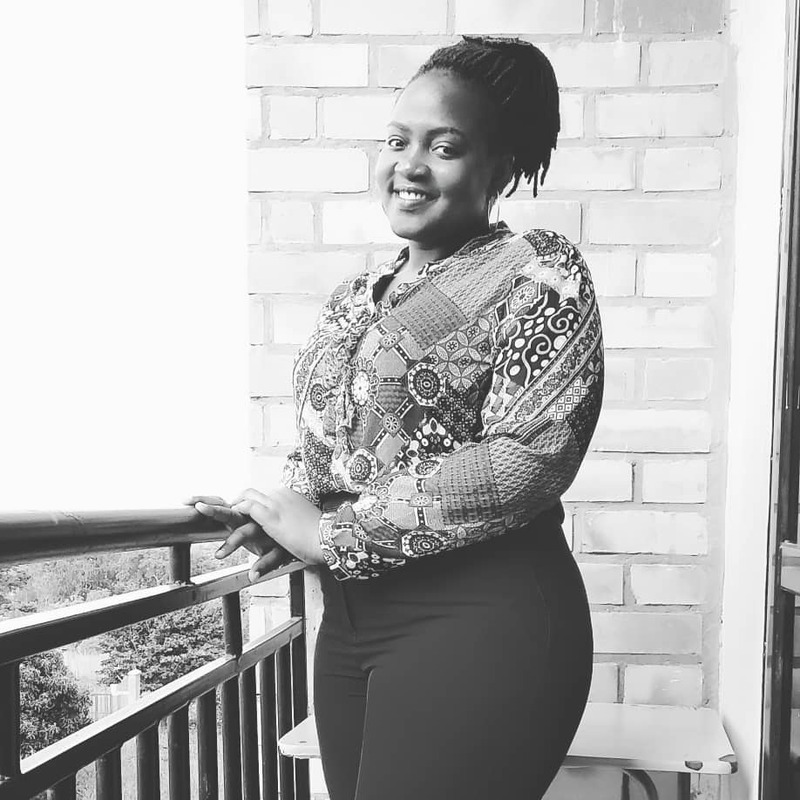 Daisy learnt to make liquid soap from a program by a local non-profit programme, Educate Uganda, where she participated in the training of a few hands-on skills during her form 5 entrepreneurship class. What interested her most in the program was the making of bangles and liquid soap, and she thought to herself, I can monetize this soap business. “One day, my elder brother came to me where I was watching TV during my vacation and said ‘Daisy, I have a proposal for you’” she remembers. For her, this was the time things changed for her, and for good. She has been in the business for about 3 years now and she is still counting. Her brother suggested to her that she start making liquid soap from the skill she had acquired during her training. “He gave me the first capital,” she says. This was the money she used for her startup, and today, it has grown into a baby she is proud of. A baby that has grown with her over the years and today she looks at it and she is a proud mother. 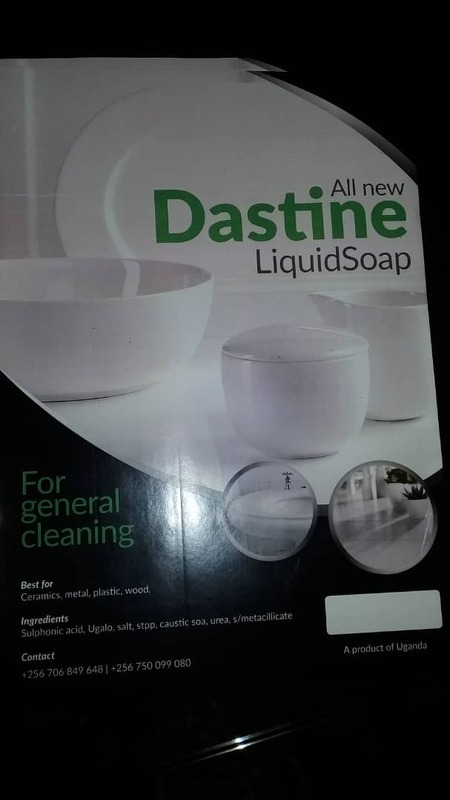 Dastine liquid soap, as she calls it, is the name of her business. 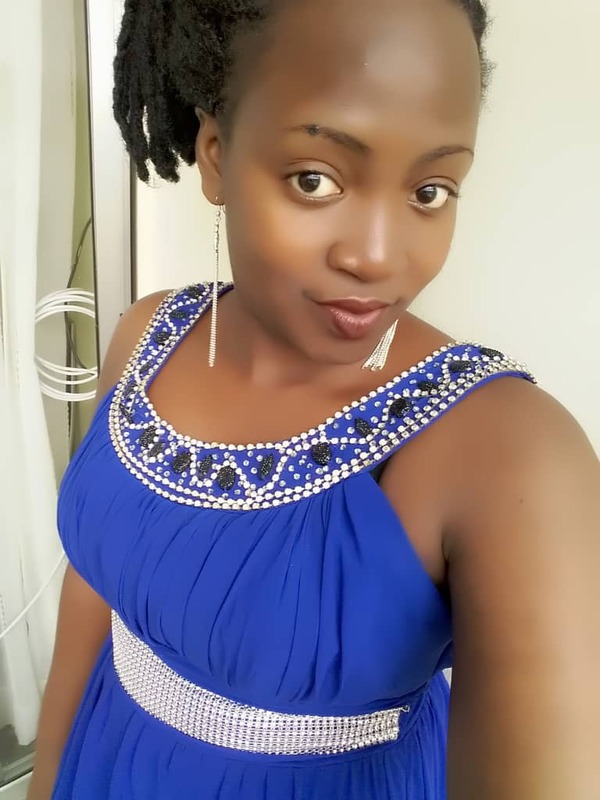 She has been able to grow her market base in some of the opulent places in Kampala. She supplies Bugolobi Flats residents, located in an area where she currently resides with her elder sister. Her products are also sought for by schools. “The money my brother gave me has helped me a lot because I have been able to keep the business moving. I supply people, even some schools” she says. Her supplies are mostly in 5, 10, and 20 branded litre jerrycans. “At the start, I used to collect used jerrycans, wash them, and I recycle” she recollects. 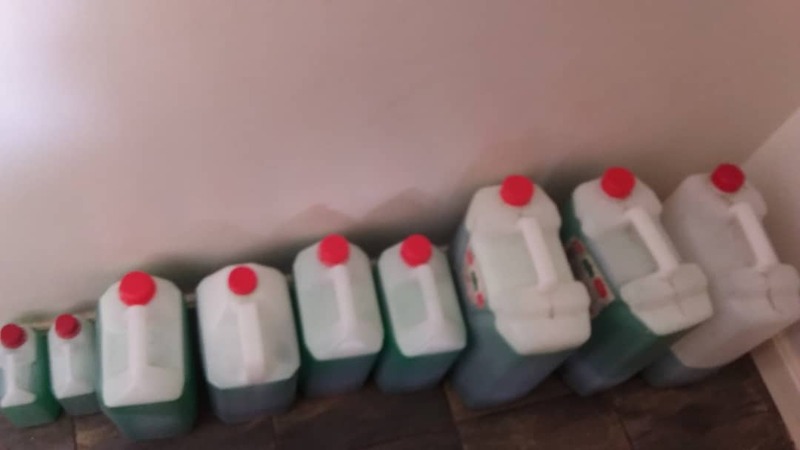 However, as her craft grew, she started buying her own new bottles and jerrycans and have them branded with the Dastine Liquid Soap logo. She is also able to balance her academics with entrepreneurship. She makes the soap whenever she is on holiday, and someone helps her simply sell and deliver it to her customer while she is at school. “I don’t produce the liquid soap while at school. I just make a lot and leave someone to just help me distribute” she says. Daisy has no issue kissing and telling. From the experience she has with the liquid soap production, she is now able to teach others how to make their own liquid soap. She has mainly taught her friends and relatives who come to her with questions about the making of the soap. 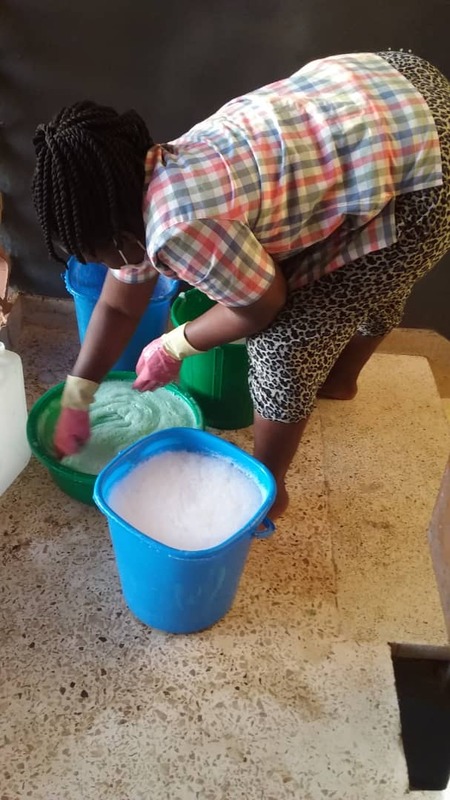 To her, the liquid soap business has been able to enhance her work ethic and self-belief so that she can apply that to any future venture she puts her mind to. “It also teaches me goal setting and also to never settle for less,” she says. She advises the youth her age to turn whatever thing they are interested in into a business. “Let them be innovative enough to start up something on their own, believe in themselves that they can do something” she adds. She hopes that in five years time, she will be able to have a branch of Dastine Liquid Soap back home in Sheema.